Hello everyone, it’s Taku. 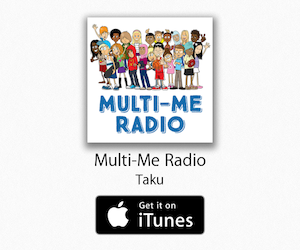 I’ve started the Multi-Me Radio podcast so I can read Multicultural Me to you, share funny stories, interview our friends and answer all the questions you have sent me. I hope you enjoying listening! I answer your questions about my favourite things. What footy team do you support? Do you wear traditional clothes? I answer your questions about my life. 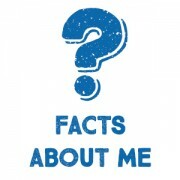 Can you tell us about your life? 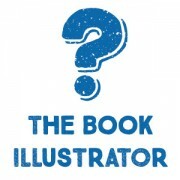 I answer your questions about the book illustrator Jason. Can you describe the illustrator? How do you know the illustrator and how did you find him? I answer your questions about my next books. 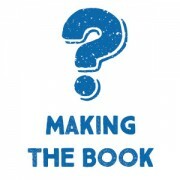 How many other books have you made or written? I answer your questions about making the book Multicultural Me. Why did you choose that title? Why are all the words in capital letters? How long did it take to write Multicultural Me? Who else helped to make the book? What is your favourite part of the book? I answer your questions about why I moved to Australia. 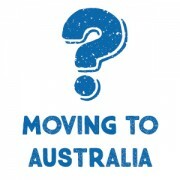 Why did you move from your country to Australia? Do you miss your family back in Africa? How long did it take to get here? How old were you when you moved to Australia? Did you have war in your country? 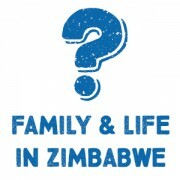 I answer your questions about my family and life in Zimbabwe. What was it like in Zimbabwe? What kind of clothes do they wear in Zimbabwe? Is it hot in Zimbabwe? Does your family live in a different country? Where did you live in Zimbabwe? I answer your questions about being a poet. When did you learn to start writing poetry? Do you like to write poems? What’s your favourite type of poem? What’s the best thing about writing books like Multicultural Me? How did you write the book?